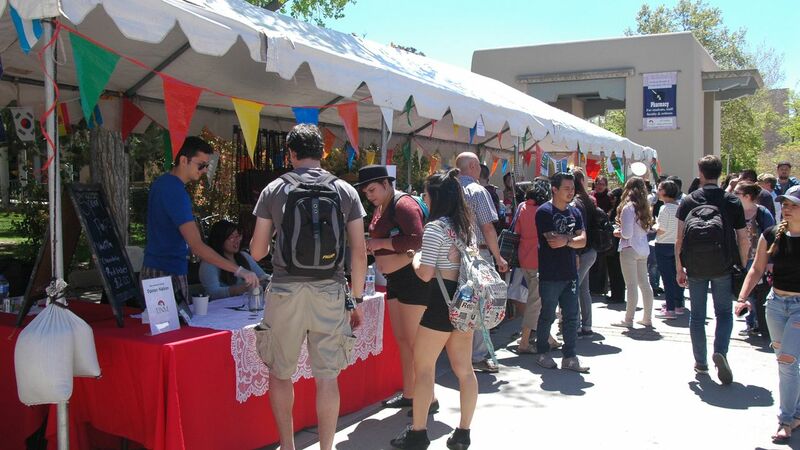 Join the UNM Global Education Office (GEO) Thursday, April 13 for the annual International Festival. This special event features diverse musical performances, cultural art and crafts, and food from countries represented by UNM student and community groups. 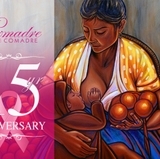 All UNM and Albuquerque community members are invited to join the celebration from 10 a.m. to 2 p.m. on the UNM main campus at Cornell Mall—located east of the Student Union Building. 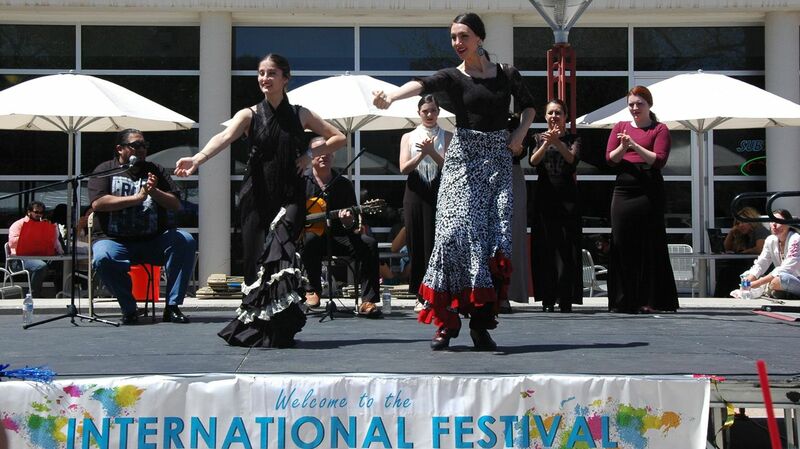 This year the International Festival will feature a headliner performance from Latin salsa band, Calle 66, along with Mariachi, Nepali dance, Iranian instrumental music, Bangladeshi dance, Chinese lion dance, flamenco, and Chinese dance by Yanyan. Performances will take place through the duration of the event. 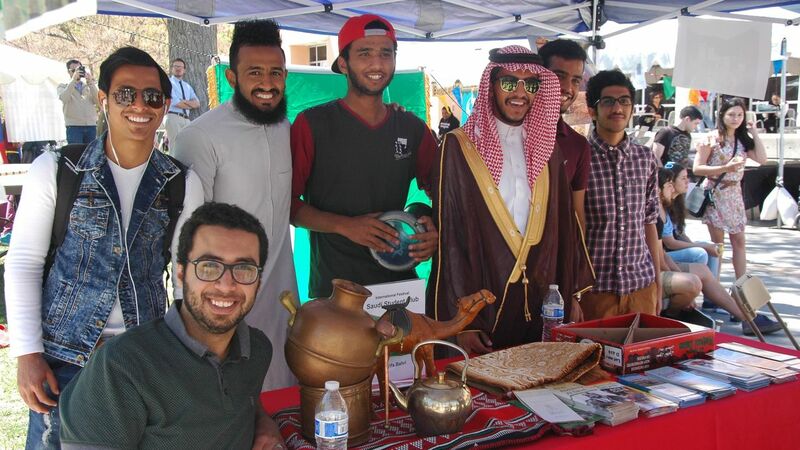 The festival will also feature roughly 40 booths hosted by international student groups and community organizations sharing food, crafts, and information. Nicole Tami, executive director of Global Education Initiatives, hopes the community comes out to experience the Festival. 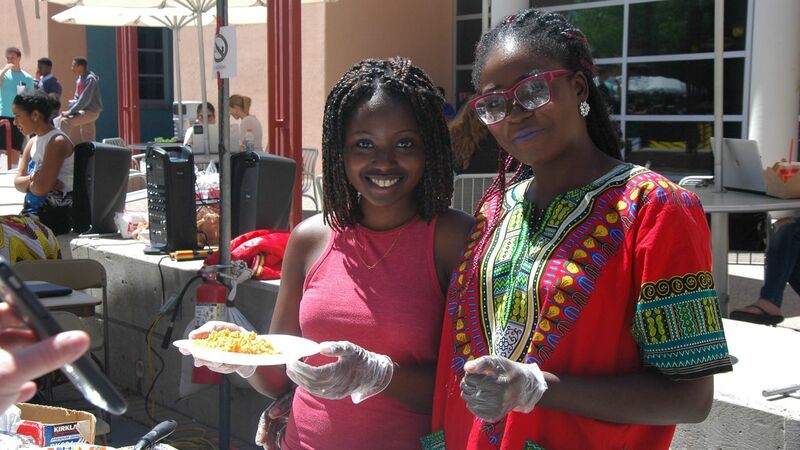 UNM is home to a diverse population of international students and scholars from over 99 countries. This annual festival encourages cross-cultural awareness and appreciation, and celebrates the social and cultural contributions of our international students and scholars. 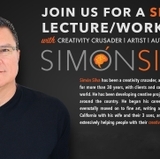 This event is free to attend and open to all members of the UNM and Albuquerque community. Detailed event information is available at the GEO website and Facebook page.